If you suffer from a low attention span, why not try using some specific foods for focus. There are specific what I call “mind-foods” that can have a huge affect on attention span and concentration. Whether you cook for yourself or eat out every night, you can improve your concentration just by getting the right nutrition. While certain foods (mostly sugary snacks) can affect dopamine levels and destroy concentration, healthy foods can do the opposite. Start by cutting out junk food. And the next time you write your grocery list, why not add some of the follow foods to help you focus when you’re at work or studying. Top 10 Mind-Foods For Focus. Cut an avocado in two and you’ll see how beautiful it is. It’s also great food for concentration. Cut an avocado in two and you’ll see how beautiful it is. All that rich green gooey-goodness. Avocados are beautiful to look at once you cut into the. And they are incredibly nutritious. Avocados are great for meditation, because they look beautiful, they have a wonderful silky texture, and they taste great. But more importantly, they are one of the best foods for focus. These beautiful fruits are packed full of healthy fats that give you beautiful skin and help regulate blood sugar levels. 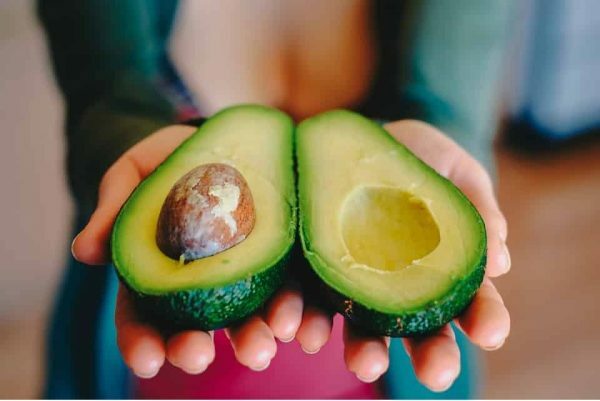 Avocados are also full of vitamin K and folate, which help stop blood clots in the brain. Add in a healthy dollop of Vitamin B, vitamin C , and protein, and it’s easy to see why we need to eat more avocados. Bone broth. An ancient recipe One of the best foods for concentration. Want to heal your mind? Try eating bone broth. Bone broth is used in all sorts of ayurvedic recipes. It strengthens the gut, improves joint health, and can even help stop allergies. Its amino acid structure and high gelatin content makes it soothing and healing for the gut and enhances the absorption of nutrients from other foods as well”. (READ MORE). 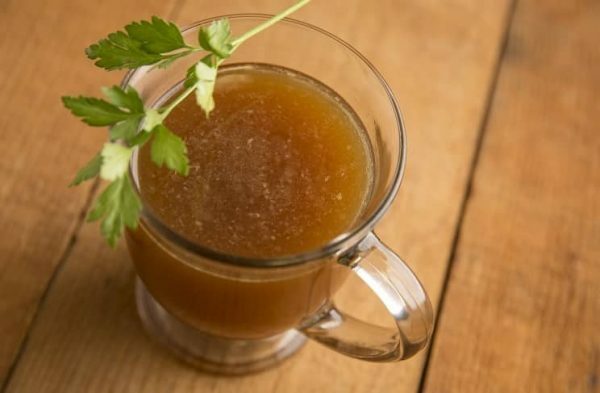 Bone broth is packed full of amino acids that improve memory function. Collagen in bone broth reduces inflammation. And it is unquestionably one of the best foods for focus. Coconut oil. We use it everyday for oil pulling to help our teeth stay strong and healthy. But coconut oil is also one of the best foods for concentration. Coconut oil is an anti-inflammatory and can help boost memory function. So if you find yourself losing focus and forgetting to, you know, do what you’re supposed to be doing, add some coconut oil to your diet. It’s one of the most nutritional ingredients in the world. Rosemary is packed full of health benefits and it is one of the best food for focus. Both rosemary oil and the actual herb are great mind-foods. Neurodegeneration is what happens when free radicals attack the brain. This can lead to strokes and Alzheimers, and is also the cause of normal aging. 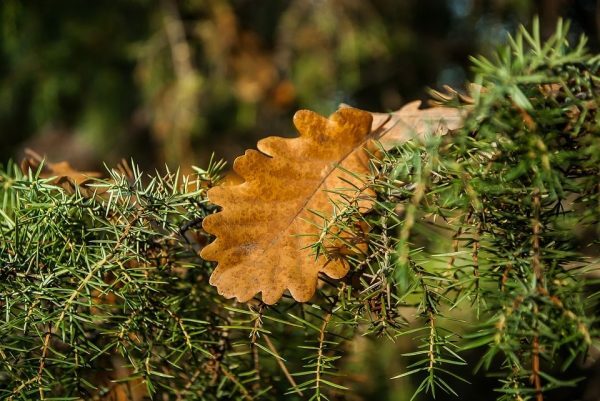 Rosemary, however, can protect the brain from free radicals and help protect us from the negative affects of aging. That must be why my Grandma used to cook with rosemary all the time. If you think you might be struggling to focus due to old age, take Grandma’s advice and start cooking with rosemary. Green tea. Love it. Classy. Delicious. Reminds me of Asia. What more could you ask for? Green tea is one of my favorite foods for focus. 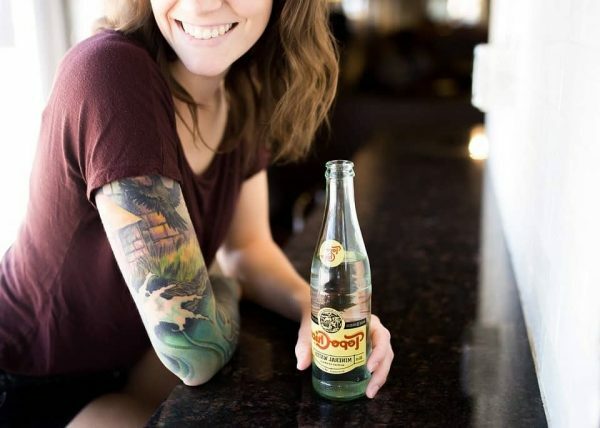 As a kid, I used to drink it just because it made me think of Asia—and I love Asia. Little did I know back then that green tea is one of the best foods for concentration. And not just because of the caffeine. 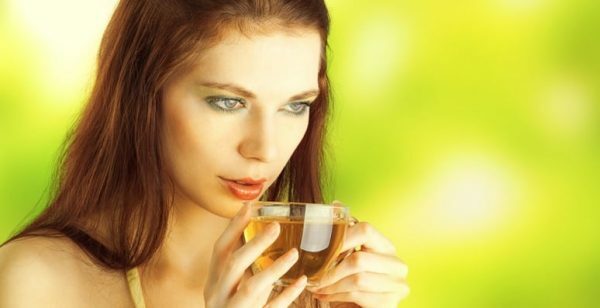 Yes, green tea contains caffeine, just a little less than coffee and black tea. But it also contains l’theanine. 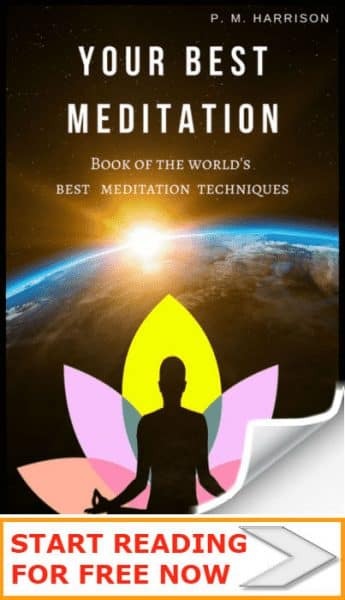 L’theanine is an amino acid that increases alpha wave frequency (and if you want to do that, you should try Alpha Meditation). This does two things. It relaxes the mind (which is why green tea is good for people with ADHD) . And it releases caffeine slowly. So if you’ve ever wanted to make the effects of coffee lasting longer, try green tea. 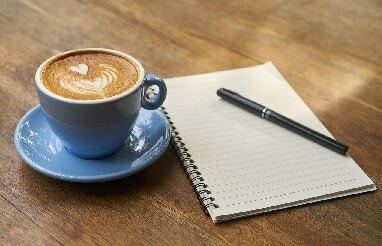 Together, caffeine and l’theanine increase focus and boost speed and accuracy. Plus, drinking green tea feels classy. George Clooney might make Nespresso look hella classy, but for me, green tea is where it’s really at. Yes! Natural dark chocolate is healthy and delicious. Great food for the brain too. Here’s the catch: It has to be 70 percent cocoa. Milkybars are not mind-food. High-quality organic dark chocolate is. 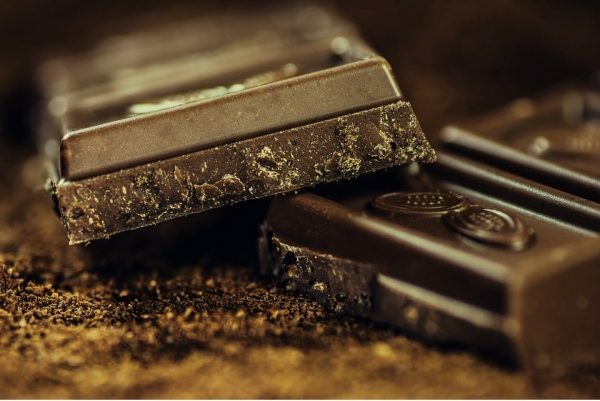 Why is chocolate so good? Because it’s loaded with an ingredient called flavonols, an anxti-oxidant and anti-inflammatory. It also helps lower blood pressure. Why does that improve your focus? Because it helps blood flow to the brain (and also to the heart). Bad news: you will still be yourself with a Snickers. But with genuine dark chocolate you get very many health benefits. I recommend Viva Natural’s Organic Raw Cocoa Nibs. It’s delicious and oh so nutritious. I love Indian food. And I cook at least one curry a week (usually either a korma, madras, or pathia). One of the best things about curries is that they are full of different spices. Spices are a great way of getting the right nutrition. And one of the most nutritious spices is Tumeric. Tumeric is an ancient root that has been used for healing for millennia. 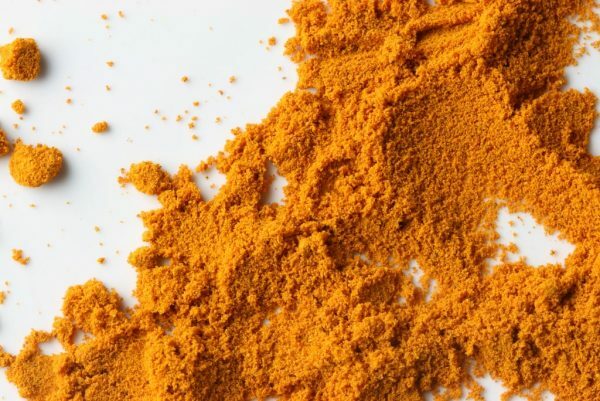 What makes turmeric so powerful is an ingredient called curcumin, a chemical that is a powerful anti-inflammatory. Tumeric is also an antioxidant and is a good food for boosting the immune system. Another great benefit of turmeric is that it increases oxygen flow to the brain . This leads to heightened focus and improved cognition. Don’t like curries? Try turmeric in tea. The single best food for focus. Water. The purist, most beautiful thing on Earth. The average human body is 50-65% water. And yet somehow many people take it for granted. I am grateful to live in the city of waterfalls, Hamilton Ontario, in Canada. And as a Pisces, I naturally love H2o. Which is great, because one of the absolute best things we can do for our health is simply to get enough water. Simple, isn’t it? Yet many people forget to drink enough. In fact, 75% of people suffer from dehydration (source: CBS). Water is a miracle. It provides the brain with the electrical energy it needs to operate effectively. Drinking enough water will make you more focused, more energised, and more creative. Extra Virgin Olive Oil is the best oil for your brain. Extra Virgin Olive Oil is full of polyphenols, an antioxidant. 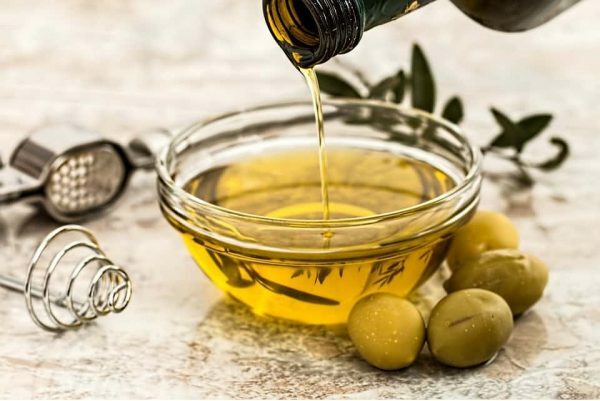 Putting Extra Virgin Olive Oil in your diet will make you a better learner. It will boost your memory. And it will decrease the aging process. Some people believe Extra Virgin Oliver Oil is bad for cooking because it has a lower smoking point than other oils. I appreciate the warning. Honestly though, you’re not likely to reach the smoking point of Extra Virgin Oliver Oil by frying with it, unless you try really, really hard. The oil has been used in Spanish cooking for centuries, and the Spanish seem to do just fine. Ah, coffee. You’ve always been there for me. I’m so grateful to have you in my life. 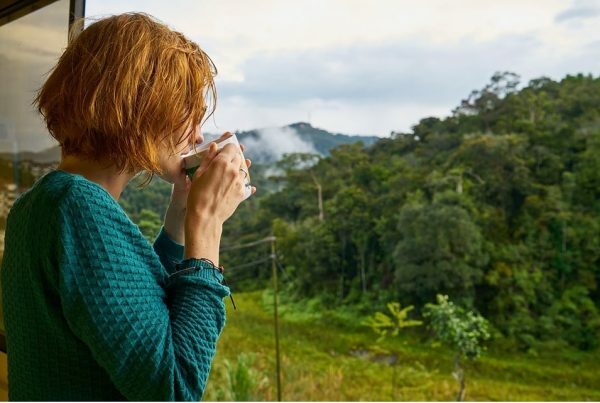 Research from the University of Barcelona shows that coffee increases mental alertness, and that it is especially effective for men (who get a coffee high quicker than women). Women, on the other hand, are more effected by the placebo effect in coffee than by anything else. My coffee strategy is to have on in the morning just before work. Then another at lunch-time. That gets me through the day just fine, and there’s enough time between my second coffee and bedtime for me to get to sleep. What’s your coffee strategy? Leave a comment and remember to subscribe to our newsletter. An easy way to get the right nutrition for focus is to use a supplement. A good supplement will give you the nutrition you need. 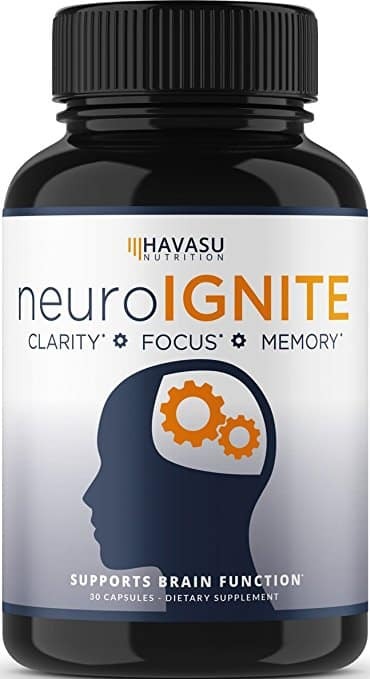 I’ve heard wonderful things about NeuroIgnite [AMAZON]. Eat all these food for focus. They can make a big difference. Trust me, I know. Years ago, my diet was garbage. Lots of sugar. Processed foods. Junk. And I had the symptoms of ADHD. Now, I only eat meals that I have prepared myself or meals from high quality restaurants (I don’t mean The Ritz, but restaurants that are trustworthy and use real food). 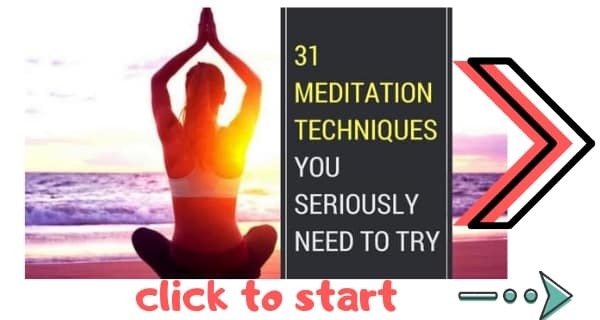 Of course I use meditation for focus too . And I also recite specific mantras for focus and concentration. What’s your favorite food for focus?